We manage the Cyber Security & IT needs for numerous companies in the Huntsville area, and have specialized helping our customers achieve a secure infrastructure that also meets the compliance needs of our customers. We have experience in implementing HIPAA, NIST 800-53 & NIST 800-171 compliance. We have handled the periodic audits of classified computers for some of our customers and Cyburity has multiple employees holding security clearances, including some with Top Secret SCI w/ Polygraph. Additionally, we have an extremely skilled software engineering division that is utilized on several successful software development projects for both our customers and for our own in-house projects. 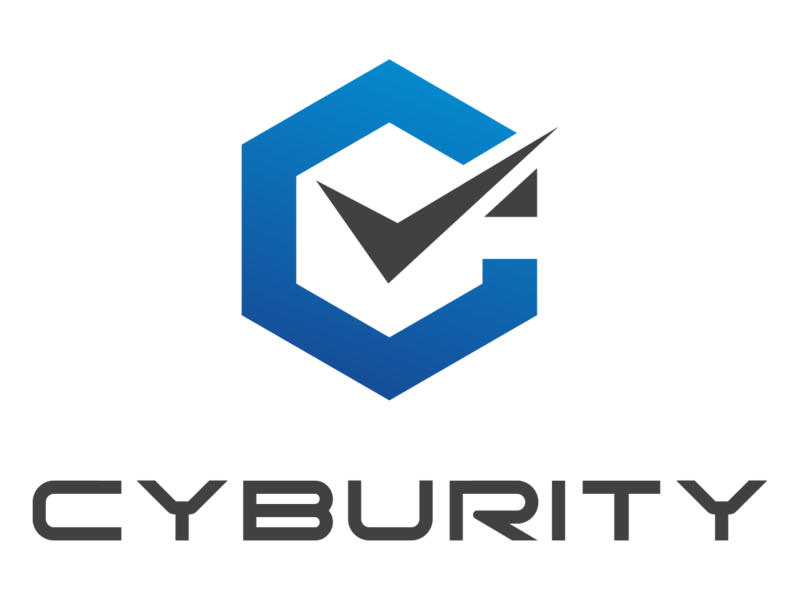 Cyburity is a managed service provider, offering IT support for businesses, with large amounts of experience in the DoD contracting realm. We are able to provide a complete end-to-end solution for DFARS compliance; and unlike many other companies in town, we do not simply advise you or provide template documentation, but we also provide a complete implementation for NIST 800-171 regulatory compliance. Cyburity also provides cloud and virtualization solutions, and our team has experience installing, managing and configuring Openstack, Cloudstack, Xen, VMWare, KVM, ProxMox, Hyper-V and many other virtualization & cloud platforms. We are also able to perform Physical-to-Virtual conversions for your existing servers in order to load them into a modern virtual environment. The Cyburity software engineering team specializes in developing a variety of systems across many industries. We have a strong background in developing modeling & simulation systems as well as data visualizations. Cyburity has extensive experience with web and database programming. We never shy away from a challenge and we will never limit our customers with statements such as “We only work on Microsoft Windows”​. We have extremely skilled computer scientists who are passionate about what they do. 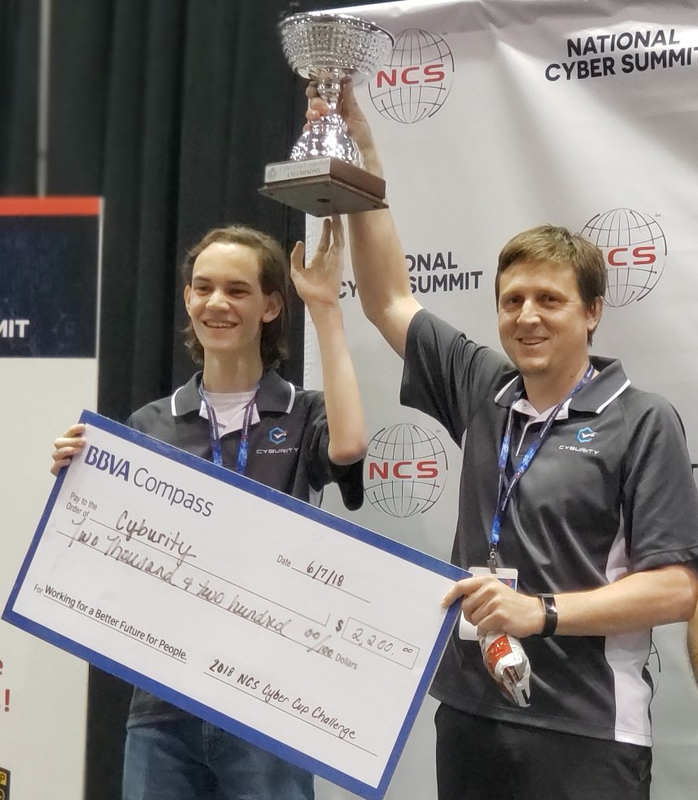 In 2017, Cyburity placed 3rd in the National Cyber Summit Cyber Cup professional division in our first year ever competing and having half the number of people on our team. Then, in 2018, we took 1st place in the National Cyber Summit Cyber Cup professional division, beating multiple teams from billion dollar companies. We plan to retain our title next year as well. We have also been selected as an instructor for the NSA GenCyber Huntsville summer training for the previous two years. We have been published in IEEE papers and recently presented at an IEEE conference in Virginia on our cutting edge research in digital forensics (http://ieeexplore.ieee.org/document/7506709/).